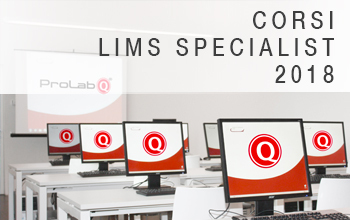 LIMS Specialist training course 2018 at the new Open-Co headquarters, in the heart of the classic Valpolicella The LIMS Specialist is in all respects a new professional figure, indispensable in all laboratories and production companies that use a LIMS software. Il LIMS Specialist è a tutti gli effetti una nuova figura professionale, indispensabile in tutti i laboratori e le.. 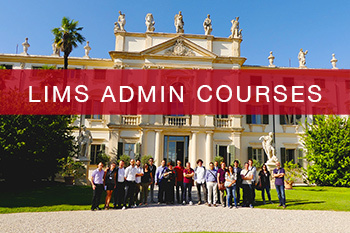 The two-day session dedicated to the first modules of high-level training LIMS ADMIN courses for Prolab.Q ends today – completely SOLD OUT – in the exclusive Villa Mosconi Bertani. Between coffee breaks in the park, beautiful views of the vineyards and visits to the historic cellars of the villa we talked about master data, formulas and.. 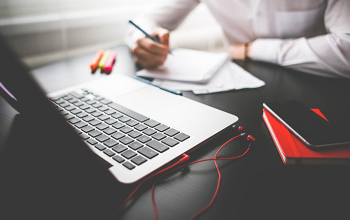 Being a LIMS Administrator nowadays means being a new professional figure essential in all laboratories and production companies that use a LIMS software. In some companies this person coincides with the Head of the Laboratory, in some others with the IT Manager. 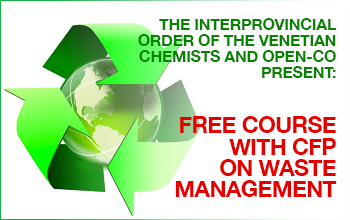 Whatever you case may be, the LIMS Administrator is a true point of reference for..